This rare example of a self-sufficient 18th-century Welsh minor gentry estate has survived virtually unaltered.The villa, designed in the 1790s, is the most complete example of the early work of John Nash. It has its own service courtyard with dairy, laundry, brewery and salting house, and walled kitchen gardens (with all its produce for sale when in season).The pleasure grounds and ornamental lake and parkland provide peaceful walks. 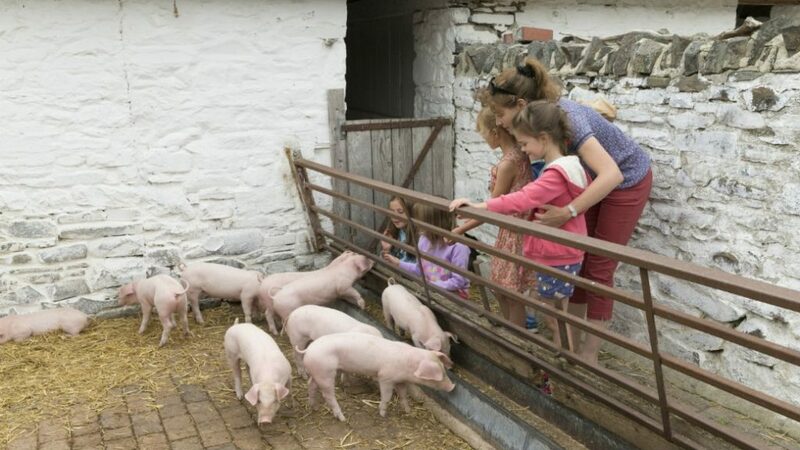 The Home Farm complex has an impressive range of traditional, atmospheric outbuildings and is a working organic farm with Welsh Black cattle, Llanwenog sheep and rare Welsh pigs. A magical land of power and influence for more than 2,000 years, Dinefwr Park and Castle is an iconic place in the history of Wales. Two forts are evidence of a dominant Roman presence. The powerful Lord Rhys held court at Dinefwr and influenced decisions in Wales.The visionaries, George and Cecil Rice designed the superb 18th-century landscape that you see today.The ‘hands-on’ Newton House gives visitors an atmospheric circa 1912 experience. 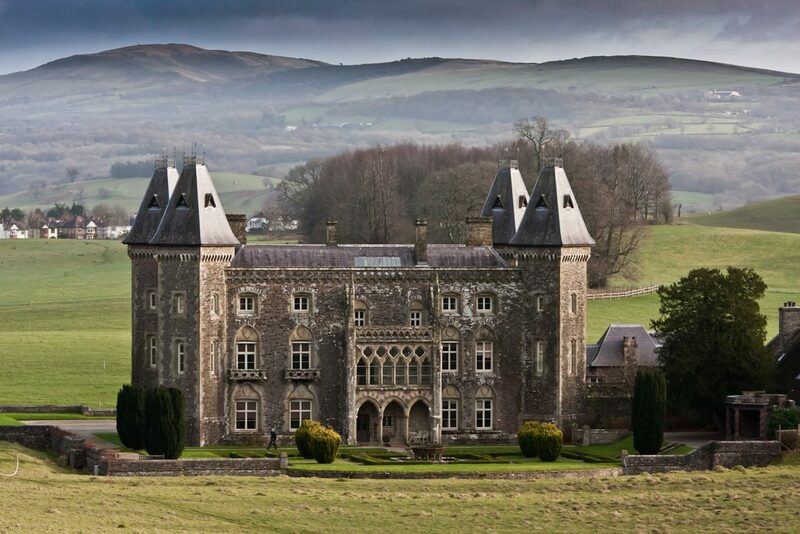 Exhibitions on the first floor tell Dinefwr’s story and inspire visitors to explore the castle and park. These unique gold mines are set amid wooded hillsides overlooking the beautiful Cothi Valley. 2,000 years ago, the powerful Romans left behind a glimpse of gold-mining methods. The harsh mining environment continued in the 19th and 20th centuries, ending in 1938. Guided tours take you back to experience the conditions of the Roman, Victorian and 1930s underground workings. See and hear the 1930s mine and mine machinery. Have a go at gold panning and take the opportunity to experience the frustrations of searching for real gold.Please note, underground tours involve steep slopes, stout footwear is essential.